Looking to live the florida dream?live in this beautiful home on a private island and you'll never want to leave. This private island is the best kept secret hidden from the outside world!this 4 bedroom, den,3. 5 baths,3 car oversized garage,approx. 4,300 sf. Home has impressive open-air patios to take in the sights of lake and preserve. The owner spared no expense with all of the upgrades showcased in this home. The lower level,non-conforming space(1,500 incl in approx. Living space)includes a guest suite w/bath and family/entertainment room. This gorgeous estate home will capture your heart. 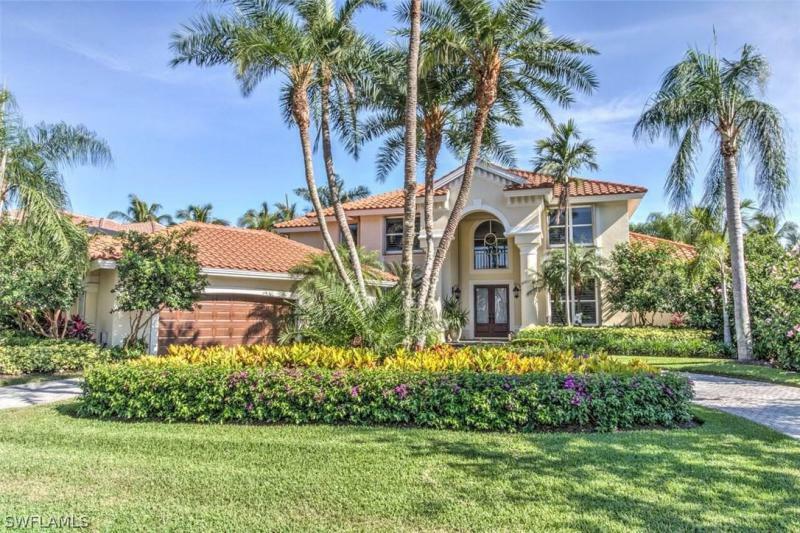 The home features open floor plan with soaring ceilings,tile flooring throughout the main living area, fabulous chef kitchen boasting 42custom cabinetry with rich granite,top of the line appliances, fireplace,surround sound and more. The outdoor living space includes pool/spa,private screen porches, gracious gardens,large yard make entertaining a must at this stunning residence. Boat condo, sanibel harbour yacht club 10'x12'x40'sold separately. Superb design with beautiful outside space makes this the perfect home for you!located just minutes from the white sugar sand beaches of sanibel∩tiva islands.